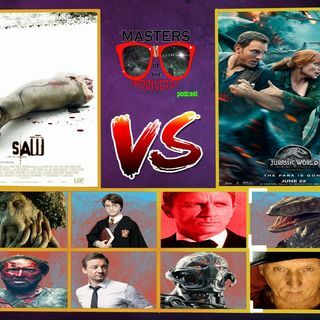 Welcome to MOTN Random Select where 2 movies are chosen by chance to do battle! Which movie will Brian and Mike G decide is the better film! Can Jigsaw defeat the Endo-Raptor? Listen and find out! Remember to like, comment, and subscribe!